Neck, Shoulder, Elbow and Wrist Pain. All functions in the human body are connected and involves the entire body. 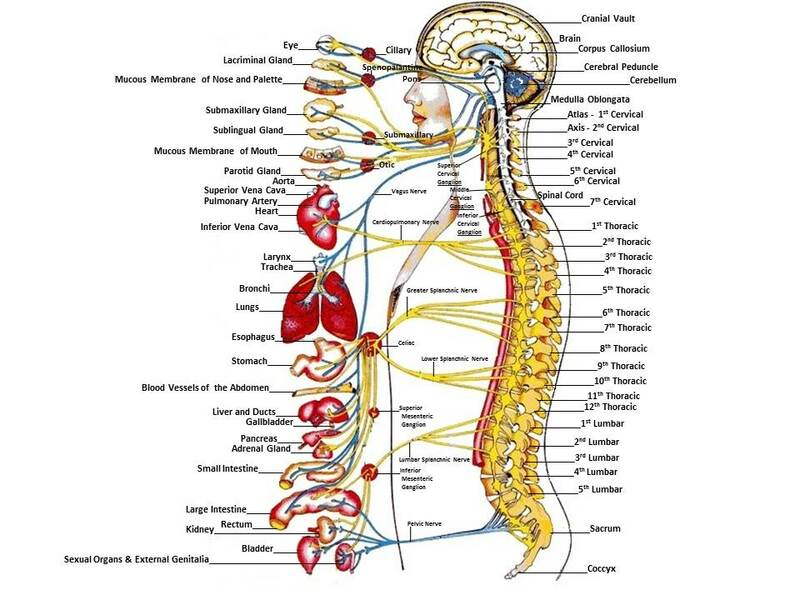 The health of the nervous system and particularly the spine is the key to a healthy body. The spinal cord carries information throughout the body and is responsible for all bodily functions including voluntary movements (such as walking) and involuntary functions (such as breathing). Disorders of the bones, muscles, and nerves can disrupt the normal balance and increase the risk for health related problems. By maintaining an inner harmony, the human body has the remarkable ability to maintain health and heal itself. 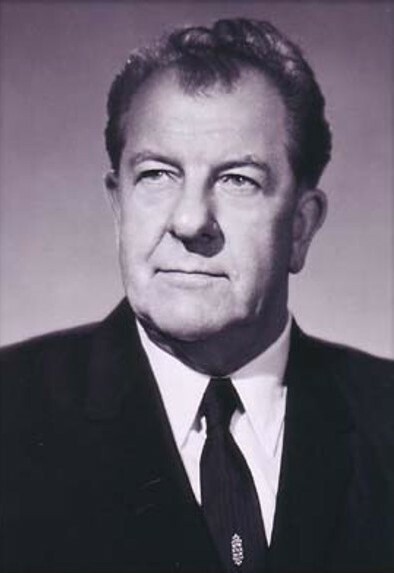 One of the techniques used by Chiropractors worldwide is the Gonstead Technique. It is a system that was developed by the late Dr Clarence Gonstead, who before becoming a Chiropractor was an engineer. He analyzed the spine from an engineering point of view. The Gonstead System of chiropractic starts with a basic principle of physics. Every carpenter, builder engineer and architect, knows how important of a proper foundation is. When constructing a building, a proper foundation insures durability and long life. A slight change or shift in the foundation can cause a enormous amount of deviation in the top part of the structure and possibly a collapse. The foundation of the body’s is created by the pelvic girdle. When this structure (consisting of the bones in the hip and the lower bones of the back) is level, there will be extreme balance and stability in the spinal column. When any of the vertebrae’s or the pelvic tilts or rotates out of their accurate position, severe effect may occur in the body. These misalignments can create pressure on the discs that separates the vertebrae. A vertebra can become misaligned either from a single injury or an accumulation of several minor episodes. Normally the body is able to cope with this stress to the spine without assistance. However a vertebrae tilted or rotated out of their normal position can be too much for nature to deal with effectively. This image illustrates a full spine X-ray. It is done in an weight bearing to expose the spine to the gravitational forces of the body weight as it would during normal circumstances. The Green line represents the mid-line where the spine should be under perfect circumstances. The long red lines that deviates from the green clearly shows how the spine reacts to gravitational changes by first compensating with a lean to right further down and then to the left higher up. This information is important for the Gonstead Chiropractor as an full spine X-ray is the only way to retain this information. Cracks appearing on top of a wall due to an unstable foundation in a building. A building and a spine have many similarities. If the foundation has dropped, the problem will occur higher up. 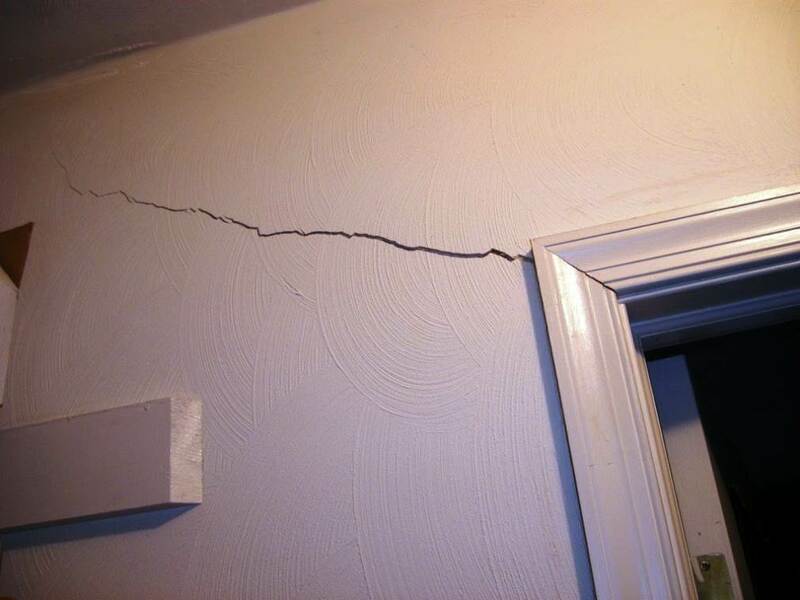 For example, a cracks in the plaster will take place higher up on the wall (Image 2). Unless you fix the foundation first, there is no point fixing the cracks. If you compare that to a spine that is out of alignment and you have a stiff and sore neck, it may only be trying to stabilize the structure of the spine. If uncorrected for a period of time, the results will be that the compensating area will become a primary problems as well.